I've followed Mountains since their first release through Thrill Jockey - Choral, their third album overall - and whilst their sound doesn't ever change massively every album feels like a treat to listen to. Mountains are Koen Holtkamp and Brendon Anderegg and they specialise in making slow-cooked ambient soundscapes. I've probably said this before: ambient music makes me hate my ears a little bit. But when it is done well it can be truly special, and Mountains can generally be relied upon to get it right. 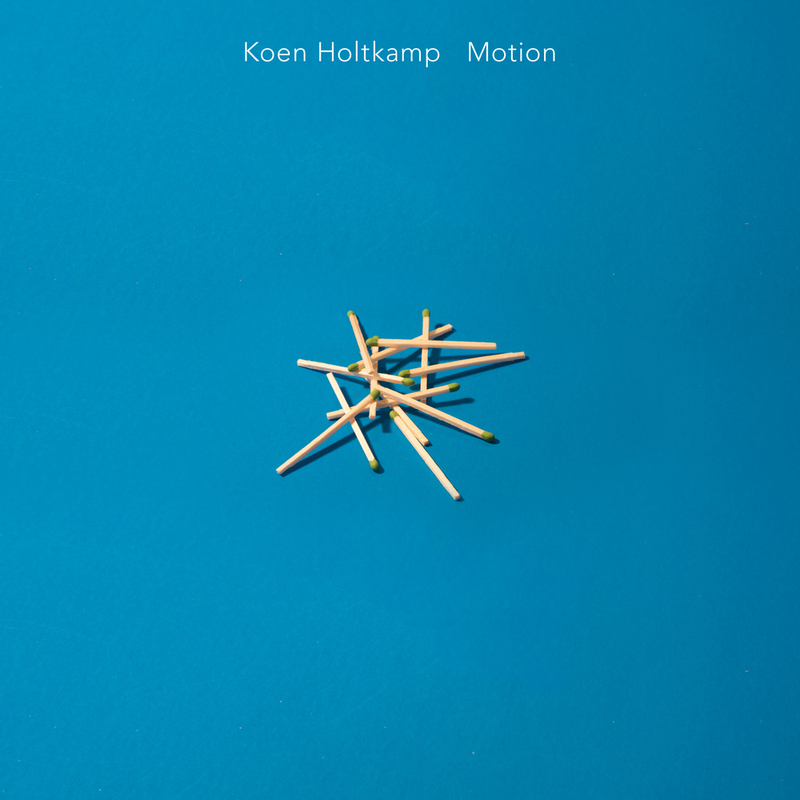 To make this album Holtkamp and Anderegg focused on separating their acoustic and electronic instruments out, with each recorded separately. What this means is that their is no electronically manipulated sound based on acoustic sources. The result adds a little more of a human element to the Mountains sound, as the acoustic elements - the guitars, cello, organs and piano - all feel a little more exposed. In places this combination is Mountains at their best. The desert-mirage soundscape of the closing minutes of 'Sand' - the cello rhythmically circling back into the music. The dreamy piano keys hidden behind the layers of electronic hum and gentle guitar on 'Indentical Ship'. The descent into nature's ambient noise on 'Tilt' and the contrasting electronic equivalent on 'Propeller'. The pure electronic moments don't always work, a little clinical and with less perceptible change, but the album is tied together like a constantly changing iceberg, flipping as sounds are created and other melt away. 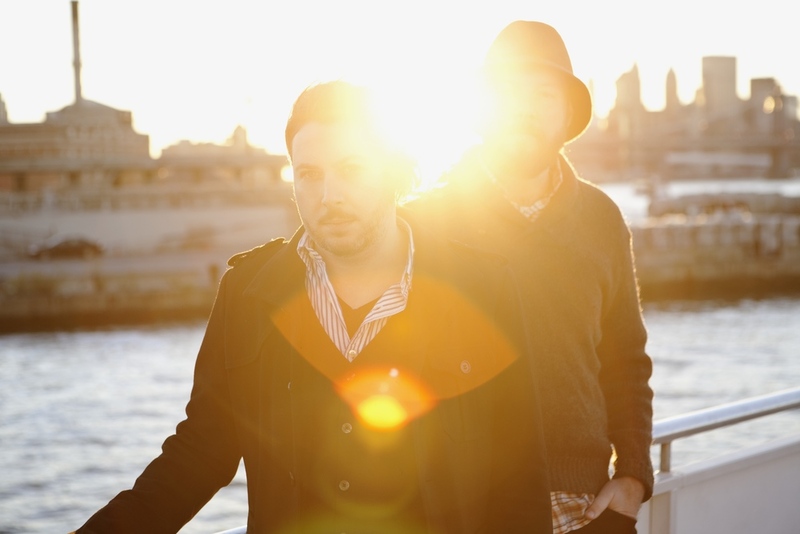 Mountains remain a transcendent act within the ambient genre. Mountains - Blue Lanterns on East Oxford from Thrill Jockey Records on Vimeo. I've been checking out Mountains' new album having really enjoyed the last one and I have it sounds pretty special. This video for 'Blue Lanterns on East Oxford' seems to perfectly encapsulate what the duo are about, taking natural imagery and twisting it to make captivating patterns. I particularly dig the clouds. Check it and prepare to zone-out. Mountains is Brendon Anderegg and Koen Holtkamp and Choral is their third album and marks a watershed as it is the first not to be released on their own Apestaartje label, but on Thrill Jockey. Ambient in nature, Choral takes it's cues from Eno and post-rock in an effort to create a serene, emotive sounscape that could be the soundtrack to a Alejandro González Iñárritu movie - it has that same feeling of chaos in slow motion. And the understated, slow-moving sounds are beautiful. What is perhaps more surprising however is that they pack an emotional punch and a degree of technical brilliance too. It might be easy to make music to visit the spa to - all new age imagery incorporating the sounds of nature - but to aliken Choral to that would be to cheapen it. The sparse us of guitar and the melodic patterns give the album a level of emotional gravitas that can be all to easy to lose in ambient music and the technical brilliance is obvious - much of Chorals was done using no overdubs and when they were used it was to add a larger, choral sound. Sounds of nature have been incorporated - Telescope for example features the sounds of a thunder storm - but these have been utilised in a way that makes them simply another musical instrument that Mountains have at their disposal, the origin of the sound disguised behind layers of sound. Relaxing, considered and defined by space, yes but boring never - Choral is a beautiful piece of work. You can download an MP3 of the opening (title) track here (right click - save as).